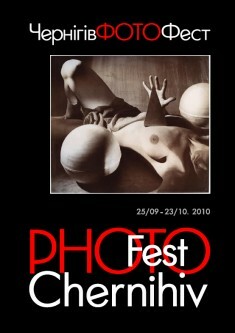 One of the PhotoCULT’s activities are exhibitions and sales of photographs “PhotoSALE” which aim is to attract wide audience to the photographic culture and photography as to the subject of purchase. On “PhotoSALE” you can buy works of well-known and young artists, pick a photo for an interview or to expand your own collection. Represented pictures are works performed by using digital technology and limited edition of handmade prints created by classic and alternative printing processes (oilprint, litprint, ambrotype etc). 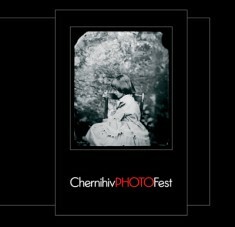 Except photos at “PhotoSALE” you can buy postcards, books, catalogues and photo albums. “PhotoSALE” also includes lectures which topics are ancient print methods, workshops for children, live music, special guests, media and film screenings, prize competitions, books and more. As a part of “PhotoSALE” Center provides information about pricing mechanisms , about conditions of storage and display of photos and contributing to development of the photographic market and increasing interest in collecting. Межднародный фестиваль визуальной культуры «Визии» 2013 г.
Межднародный фестиваль фотографии «ЧерниговФотоФест» 2011р. 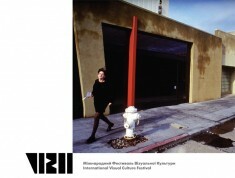 Межднародный фестиваль фотографии «ЧерниговФотоФест» 2010р. 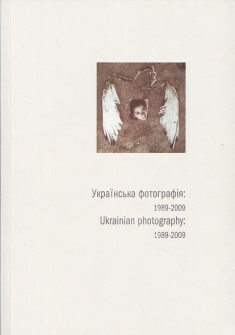 Украинская фотография: 1989 – 2009рр.